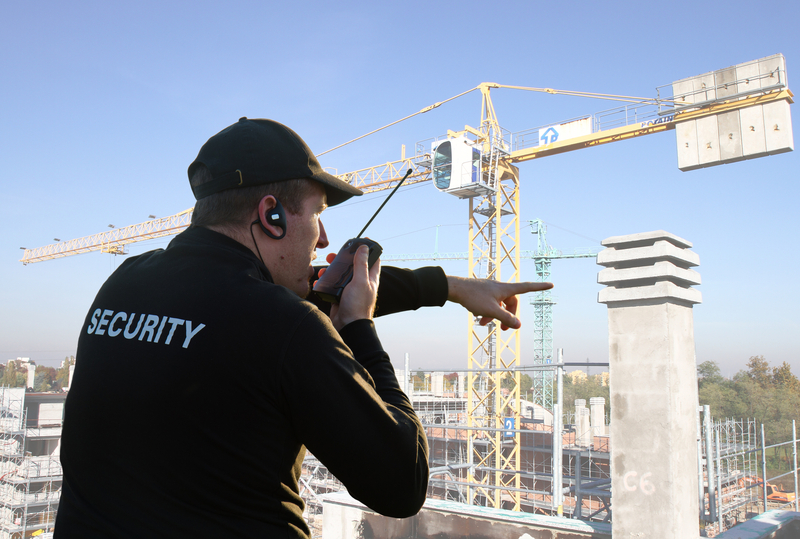 Security guards play an important role in keeping people and assets safe and secure. Willo Security can help you with security guards in Akron, Canton, Cincinnati, Cleveland, Columbus or Ohio. Whether you need a security service for a big concert, a facility, cash in transit, for patrol, for a shopping mall, a sporting event or a private function, they have the right security guards for you. Willo Security offers armed and unarmed security guards who can help you with safety and asset protection. They work with business owners, property owners, event organizer, government officials, emergency services and other role players to provide the kind of security you need. The presence of security guards acts as deterrent against wrongdoing and unwanted behavior. Willo security guards are highly trained, courteous, respectful and vigilant. They know what to look for and how to diffuse a situation before it gets out of control. Continuous training and education are important aspects that help security guards stay at the top of their game. Unarmed security guards are often used to patrol and keep an eye on things. Their presence makes feel safer and helps protect public places such as shopping malls, parking lots, train stations, airports, sporting grounds and so on. You often find unarmed security guards at special events such as air shows, fairs, sporting events, concerts, conventions and more. They help keep things cam and orderly and deter theft, bad and unruly behavior. Some environments and situations call for armed security guards. You often find them at sensitive facilities and high-risk areas and events. The highly rained individuals are prepared for any contingency and know when how to respond. They are trained to produce the safest and most effective outcome should an event unfold. Whether you need armed guards, patrol guards, body guards or unarmed guards, Willo Security can help.